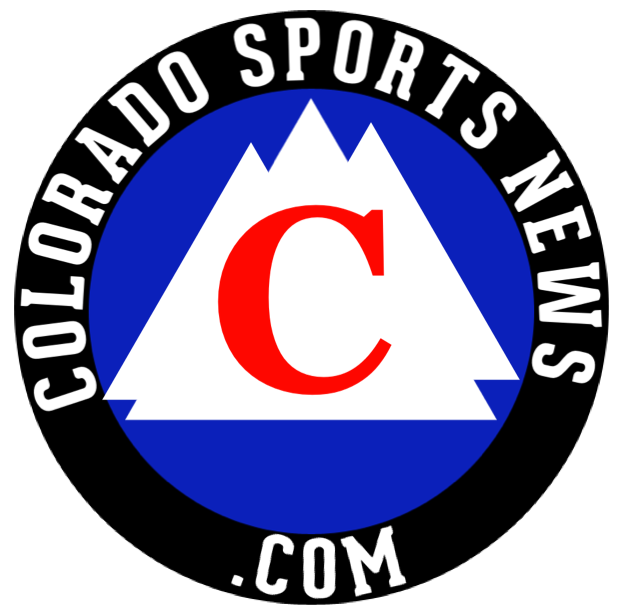 I’ve created this blog to help die hard Colorado sport fans curve their appetite for constant praise of our beloved teams. A blog read and discuss what the fans have to say not the misinformed “experts”. A site by the fans for the fans.